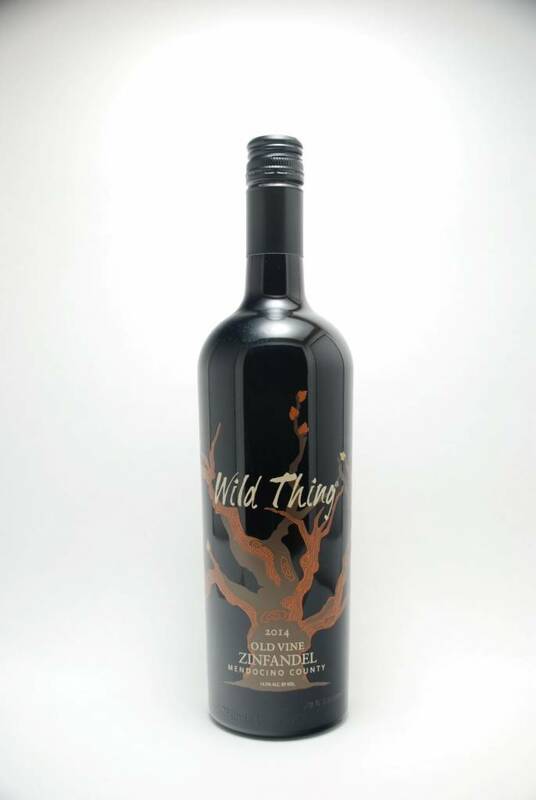 Carol Shelton Wild Thing 2014 - City Vino, Inc.
Includes small amounts of Carignan and Petite Sirah. Aromas of black cherry, ripe plum and raspberry fruit combine with a hint of graphite, cigar box, and vanilla-oak baking spice loveliness. Smoothly textured in mouth, and the palate is very creamy and round, with a finish that is long with lush jammy fruit.